When you need a little extra. 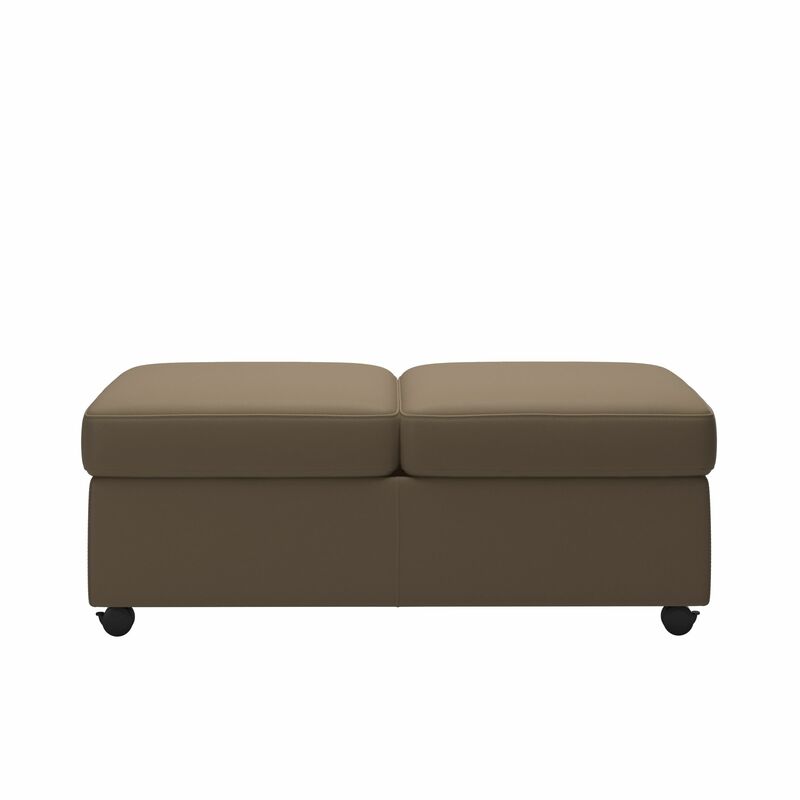 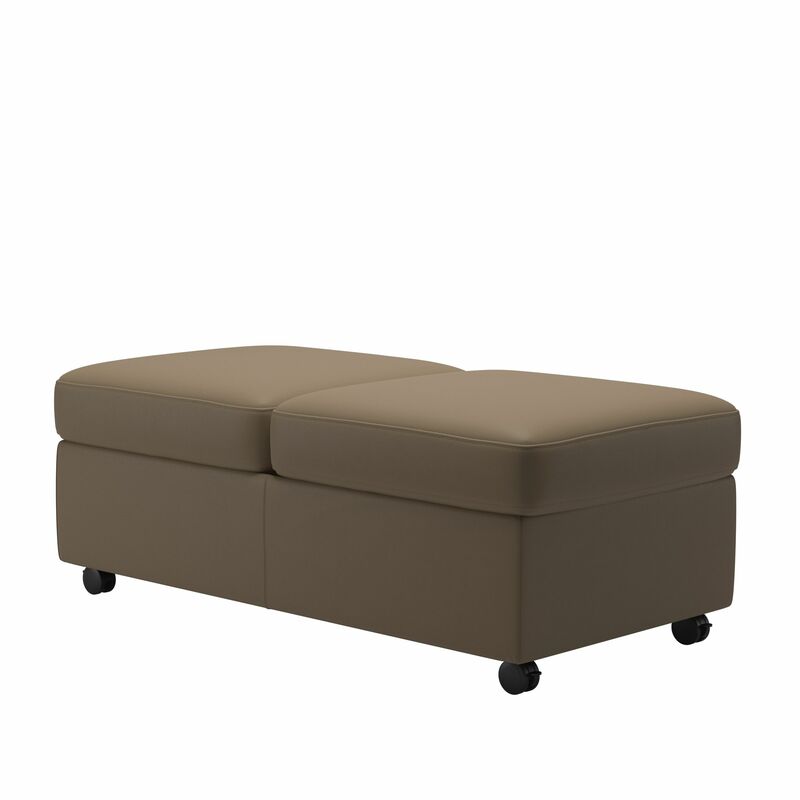 The Stressless Double Ottoman has plenty of leg room for two, plus ample storage space inside. 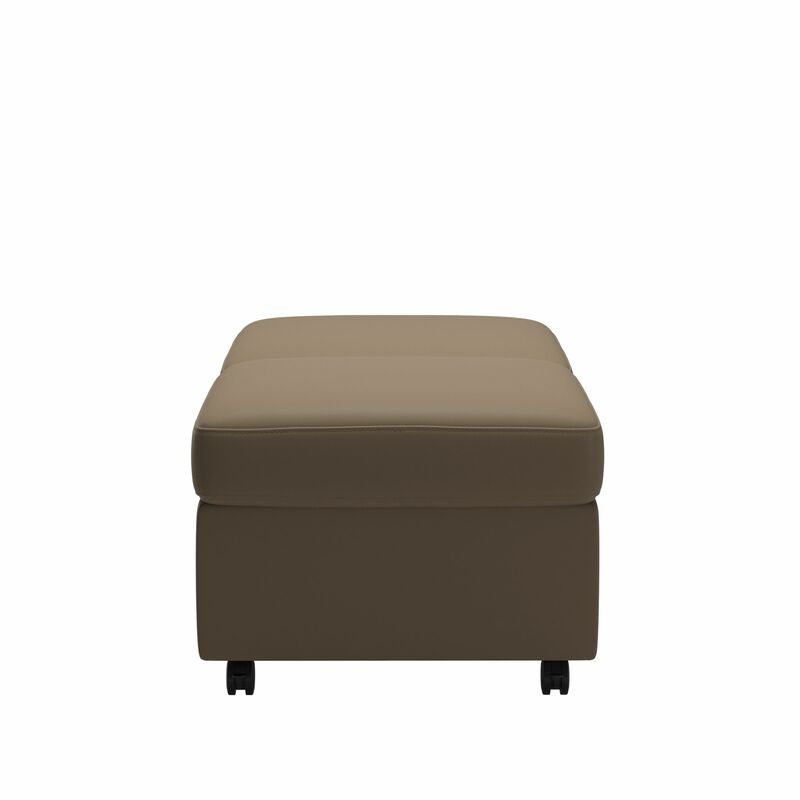 The optional table top serves as a handy refreshment table that can be placed on the ottoman when needed.